Alloa is the third largest town within Central Scotland with a resident population of approximately 19,000 people and an estimated further catchment in the region of 50,000 people. Alloa is located approximately 9 miles east of Stirling and 6 miles north of the Kincardine Bridge, and has excellent transport links to both Edinburgh and Glasgow. The subjects are located on the eastern side of Candleriggs between its junctions with Bank Street and East Vennel. 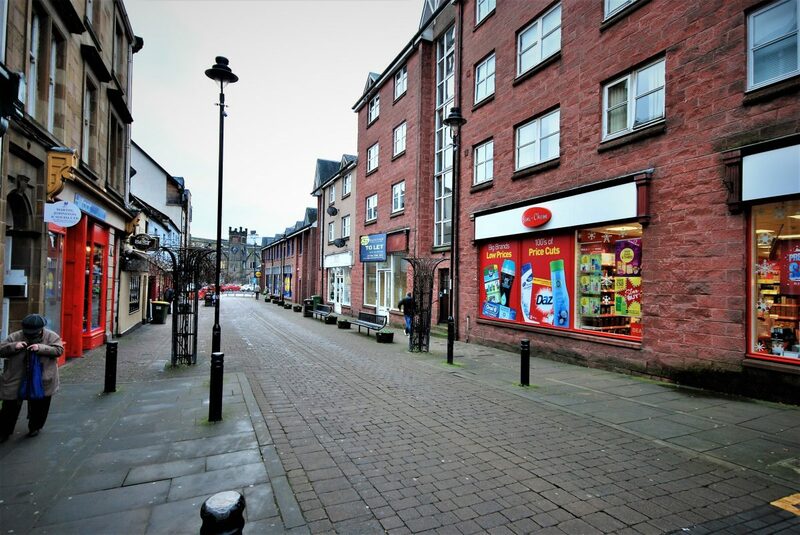 Candleriggs forms a good retail pitch within Alloa Centre and benefits from a good level of unmetered parking. Nearby occupiers include Semichem and Lidl. 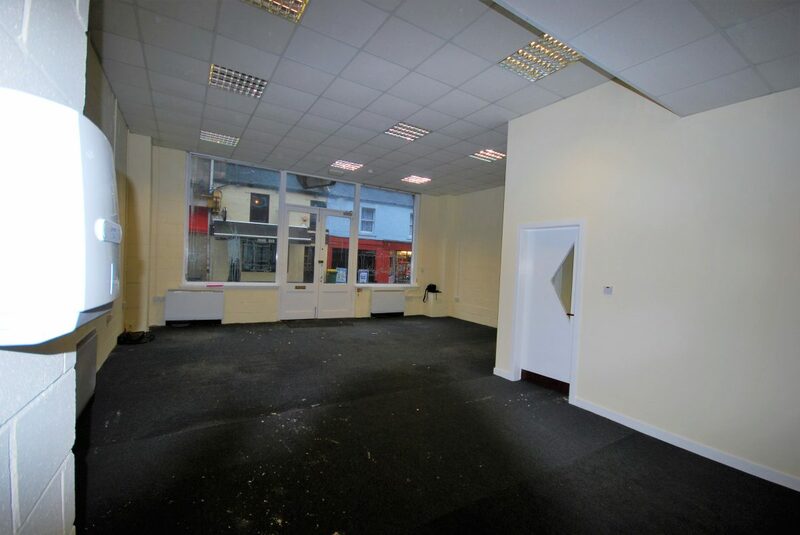 The subjects comprise a ground floor mid terraced retail property within a parade of similar shops. The building is of modern timber frame and brick construction whilst being surmounted by a pitched roof overlaid in slate. 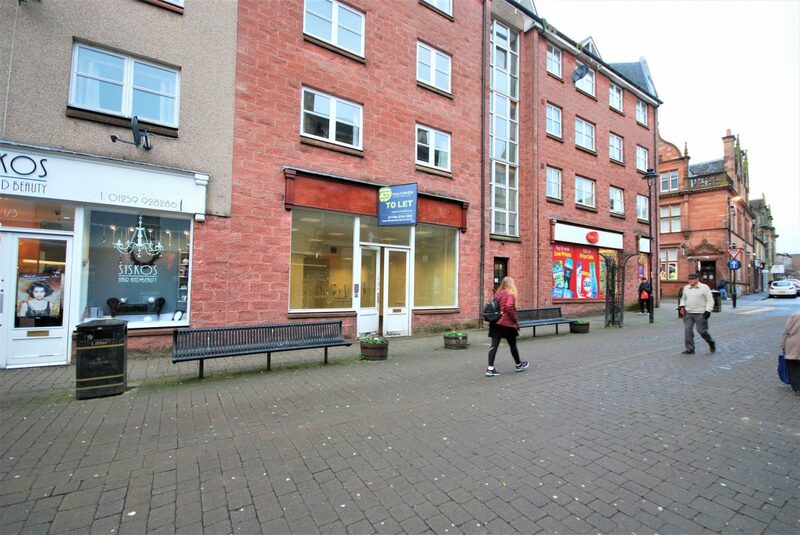 Internally, the subjects provide open plan retail area, kitchen, office and w.c.
All queries in relation to planning permission and use class of the subjects should be addressed to Clackmannanshire Council Planning Department.